Subscribers of the cellular company "the Megaphone" have the ability to exchange multimedia messages (MMS) via mobile phone. This is a very convenient option, which involves the exchange of images, video and audio files and even some applications. In Russia, the first MMS was sent in may 2003, for twenty years this service has become quite popular among customers of mobile operators. Make sure your mobile phone has the capability to receive and send MMS messages. In the models that are released in recent years, this option is present. If in doubt, read the instructions that came with your phone. Even if your cell phone does not support this capability – you can view the incoming message through the normal Internet. Usually to your mobile phone via SMS will receive a text that will contain a link to view a received MMS. You just need to go online via PC and enter the link into the address bar. You can also send MMS in response. To do this, go to the official website of "MegaFon". 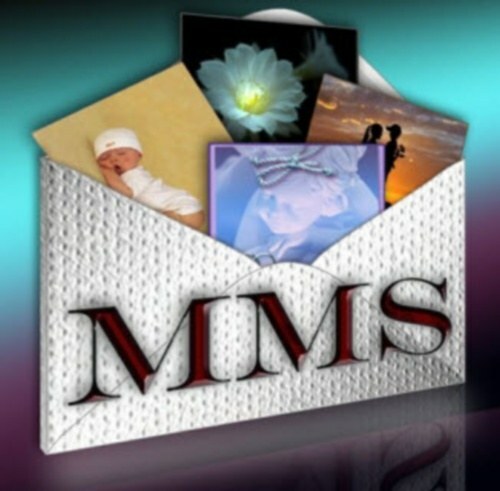 On the main page and find the button "Send SMS/MMS" that is followed by the image in the form of an open envelope. Enter your phone number and password for access to your personal account. Hit "Enter". Select the file, enter a recipient number and press "Send". In the same way you can view incoming MMS. If you want to view the MMS on the phone, configure this option. As a rule, in the initial contact of the SIM card with your phone, the messages come with settings for MMS and Internet. You only need to keep them. If they did not come, call on line customer service number 0500 and ask the operator to send the settings to you. In extreme cases you can contact the nearest office of MegaFon, don't forget to bring your phone and SIM card. To view MMS go to menu of your phone. Locate the "Messages" tab and click on it. From the list select "MMS", open it. As a rule, all messages are arranged in chronological order from first to last. Thus, the new message will be placed on top. Open it.